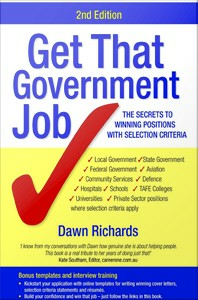 Resources to assist University of Melbourne students with career planning and job hunting. 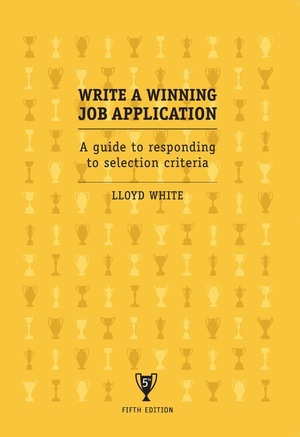 Information and resources on resumés, cover letters, application forms, selection criteria documents, psychometric testing and referees. 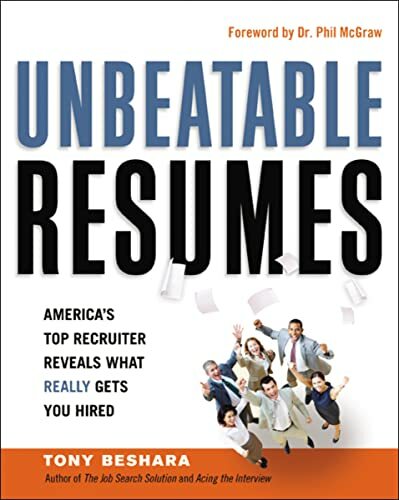 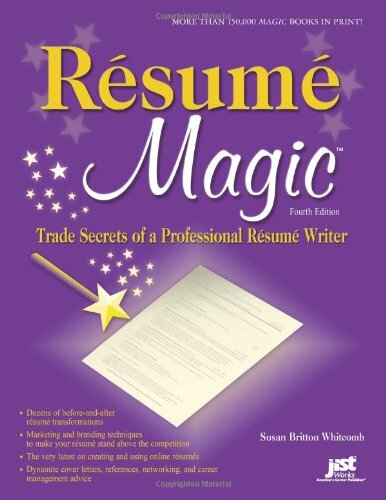 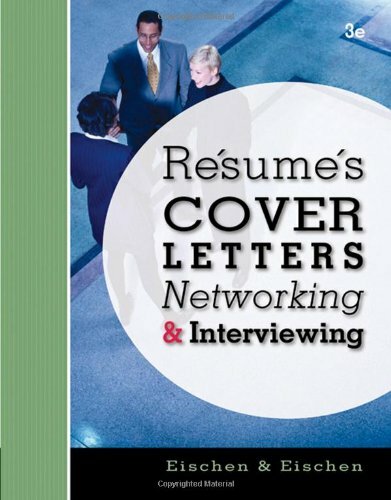 Includes CV and cover letter builders, and other resources and videos to build your skills in resume-writing and preparing applications.